You read that right! Same old things! We are enjoying the quiet days of winter, enjoying our harvest that were preserved from the summer and dreaming of summer! 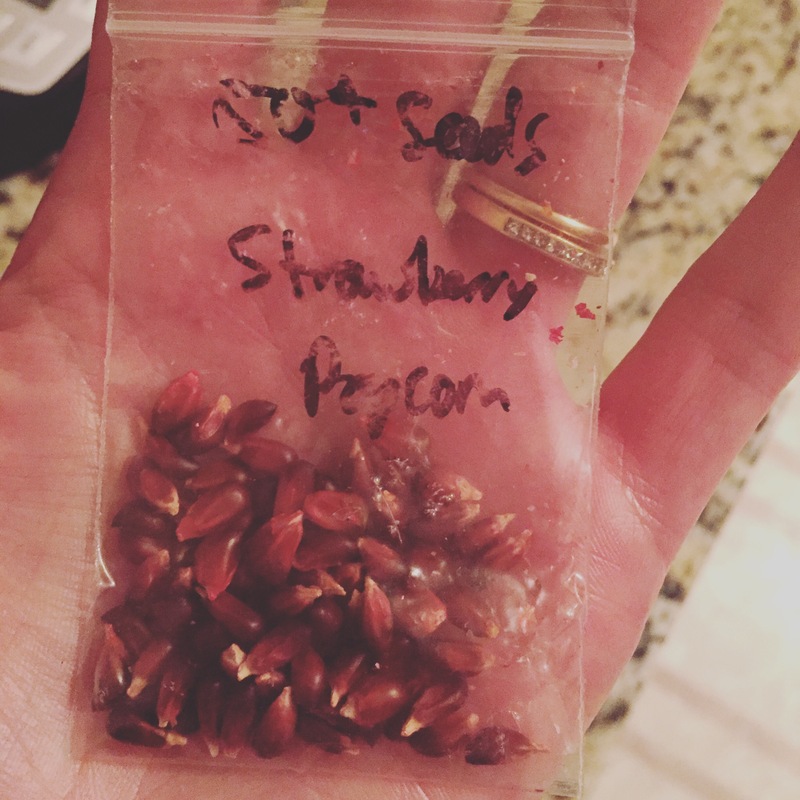 The mister surprised me with some popcorn seeds! I can’t wait to give that a try this summer in the garden! 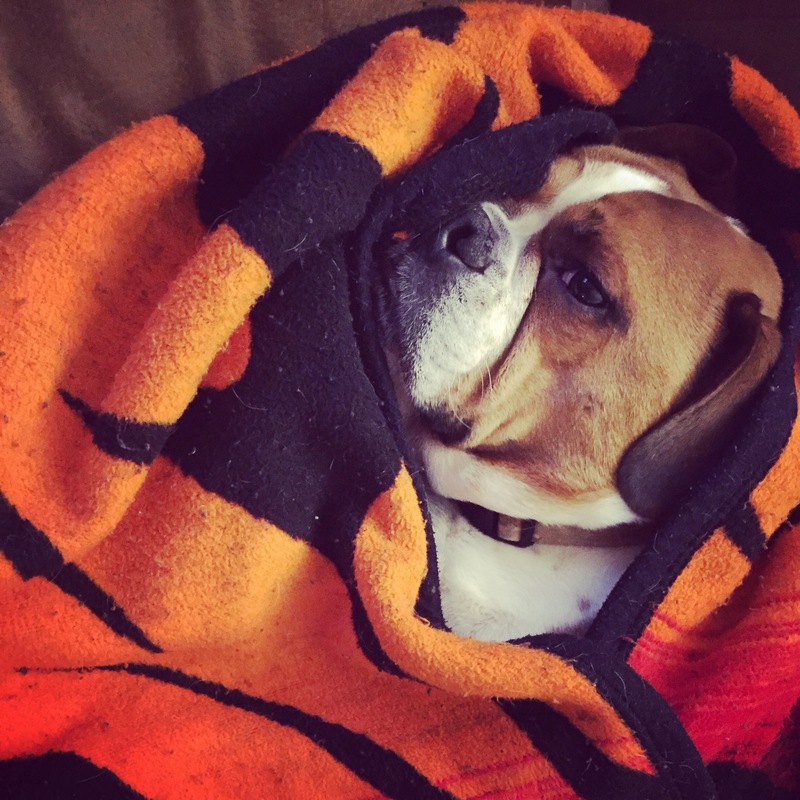 When the evenings are cold and I need a friend, old Sherman dog has no problem cuddling up! He’s such a sweet pup! And of course I have been spending time working on combining my crafting and homestead! I’m working on getting a custom logo made! It’s a load of work getting a business going! 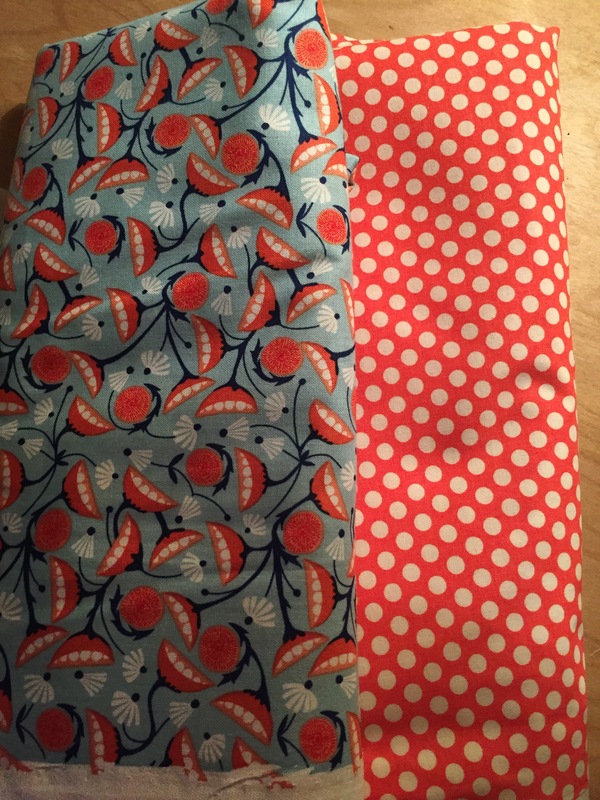 I also picked up some super amazing vintage style fabric for some aprons. 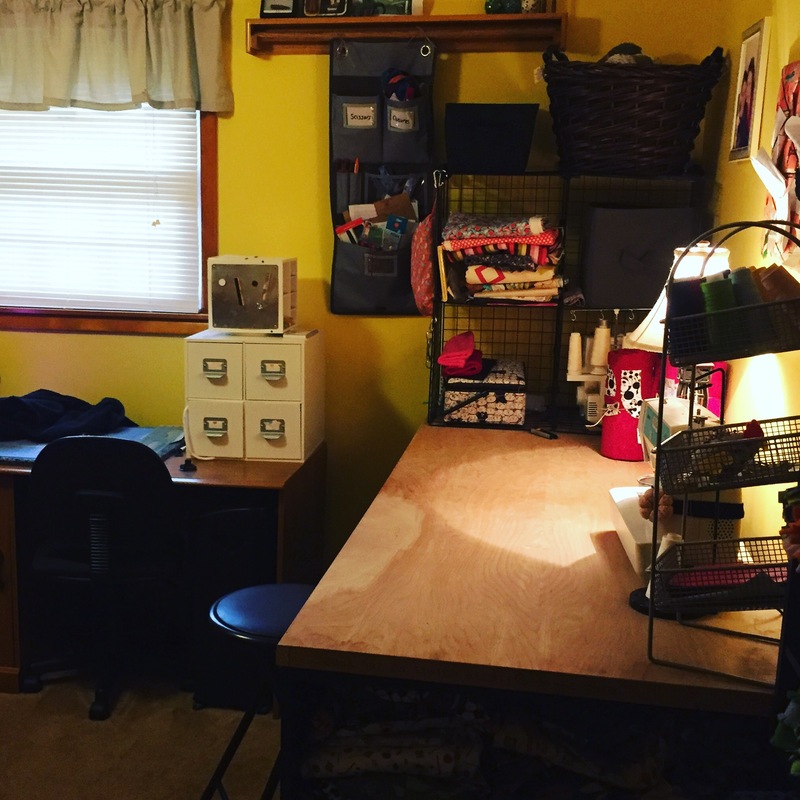 Then, I finally cleaned up my nightmare of a craft room. The holidays kind of turned it into a mess! I ended the weekend with some yogurt making! 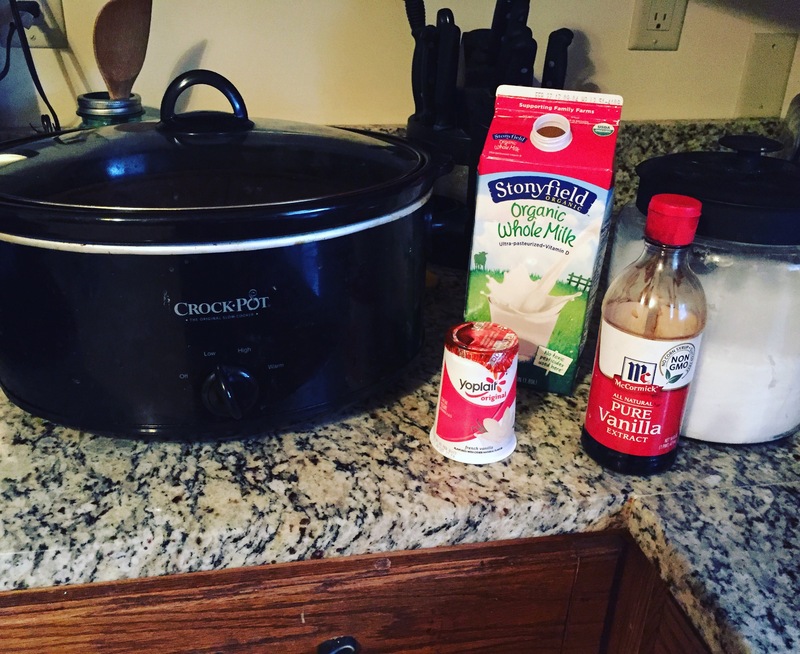 It turned out pretty yummy and I’ll do a whole post just on making this yumminess! Have a fantastic week!